Between 1979 and 1997, a quarter of Britain’s regional theaters closed their doors forever. Those that survived found themselves constantly on the brink, forced to radically reduce their programs and shut down for extended periods. 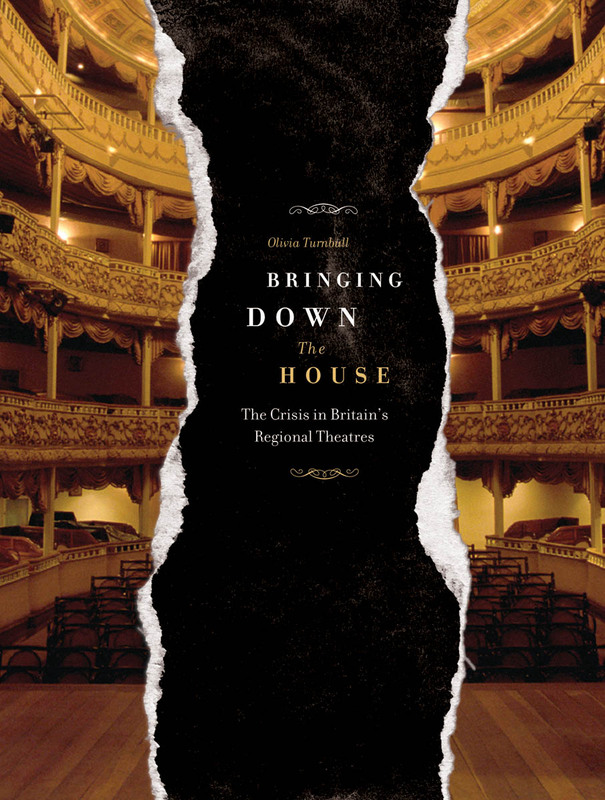 Bringing Down the House examines how and why this crisis occurred, from the British government’s scant regard for the arts after World War II to the onset of Thatcherism and its long-lasting effects on the theater industry. This timely read for theater and cultural history scholars unearths a catalog of recurring problems that ensured the fragility of the British regional stage. Chapter 11 Tony’s Council: artful or armless? "A painstakingly meticulous survey of the political and cultural war zone that is theatre funding. . . . Turnbull’s genius lies in her ability to track the underlying shifts in culture and taste that structure the apparent objectivity of these facts and figures. The resulting book is a cultural barometer that shows most vividly how attitudes to the arts change in accordance with cycles of financial boom and bust."